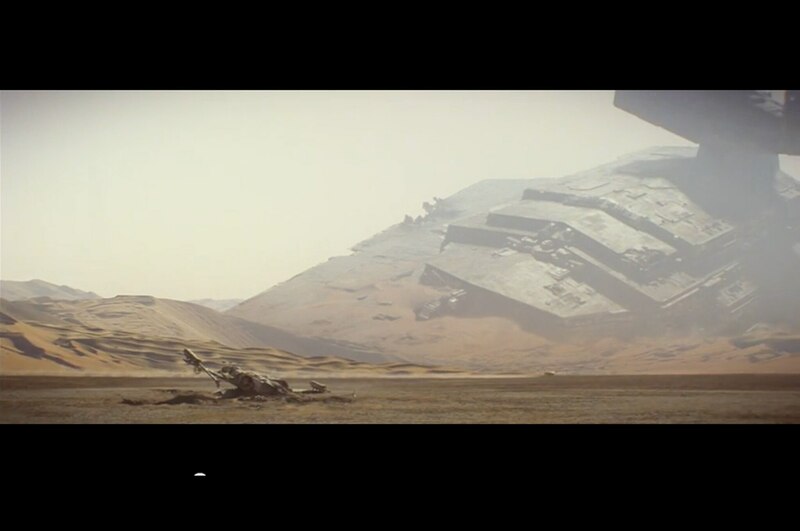 / Features / Opinion / What Can the “Star Wars” Trailer Teach Us About the Auto Industry? 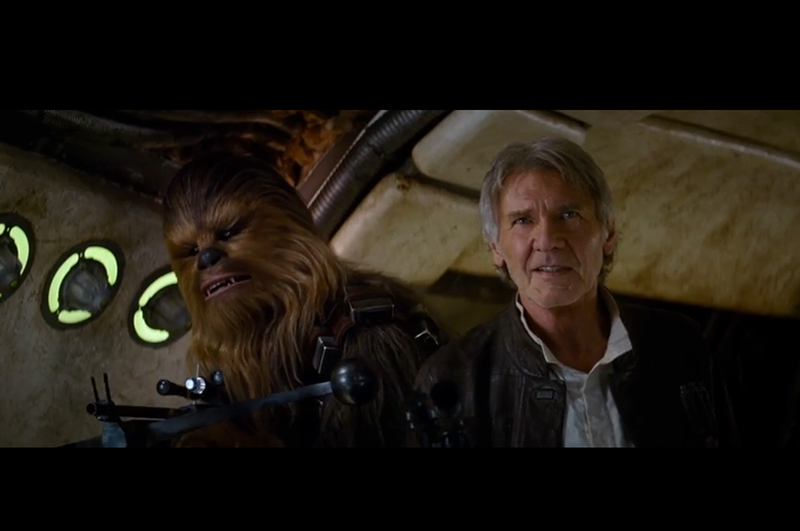 What Can the “Star Wars” Trailer Teach Us About the Auto Industry? I was being reasonably productive last Thursday when I got an e-mail from senior editor Christopher Nelson. “Have you seen it?” he asked when I called. In fact, I hadn’t. 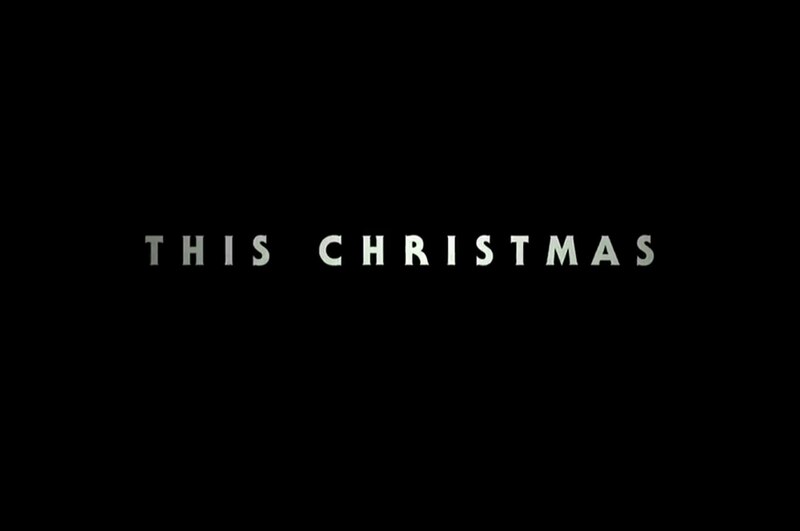 I’ve willfully ignored most of the buildup to the seventh “Star Wars” movie, “The Force Awakens.” This is for my emotional health. The prequels George Lucas directed early in the last decade were basically an assault on my childhood. These days, it’s hard for me to think about “Star Wars” without also thinking about Jar Jar Binks and trade federations. It’s a little bit like when Pontiac said it was reviving the GTO and delivered a Holden Monaro with tailpipes coming out of only one side of the rear bumper. Can’t we leave the past alone? But I grudgingly watched the trailer, the second teaser for “Star Wars: The Force Awakens.” Then I watched it again. And again. Despite the warnings from my inner skeptic — “Don’t get cocky!”— I can’t help but feel a new hope. 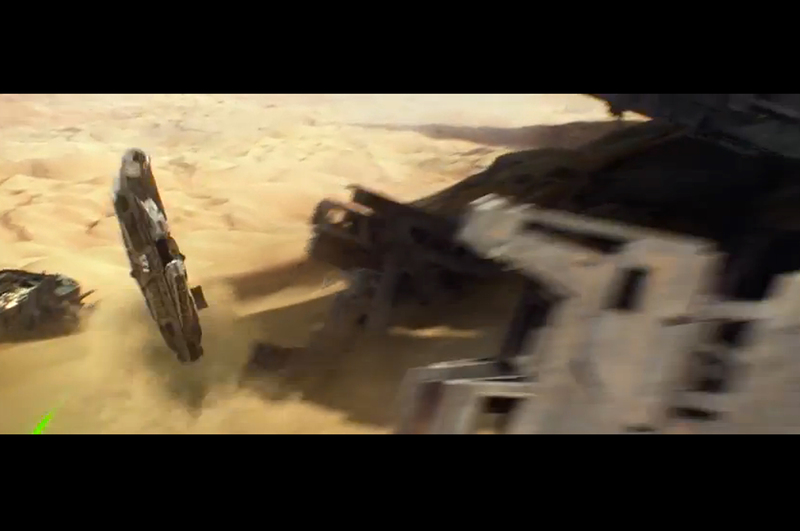 “The value of Pod Racers should be treated in the same manner as all race vehicles from any Galaxy, or point in time. First, what races did it enter, and did it win any races? Were these sanctioned races, or just run for a few extra Imperial Credits among friends? “Second, who piloted the Pod Racer? Good guy or interplanetary pariah? Was The Force with him or her? How do you know that? “Never fall for the Wookie, I mean rookie, mistake of thinking that the good guy’s Pod is worth more than the bad guy’s. Sometimes notoriety trumps clean living as far as value goes. 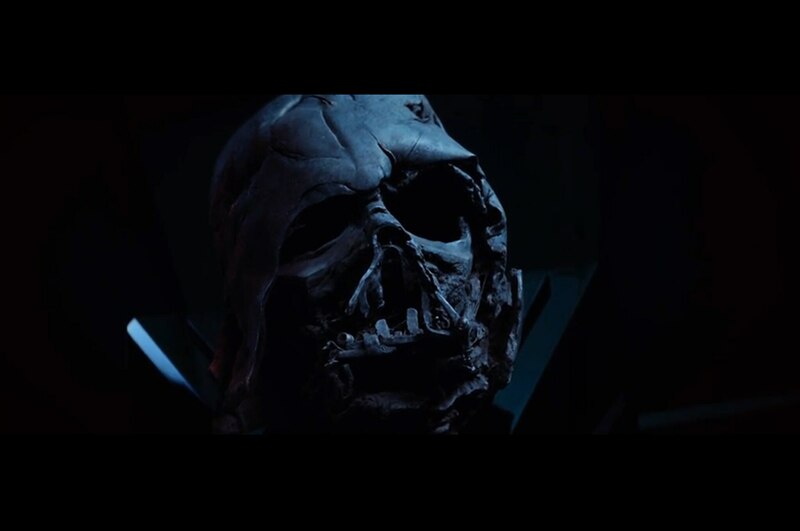 Nelson thought Vader’s helmet was left on the second Death Star. I’ve lost all respect for him. 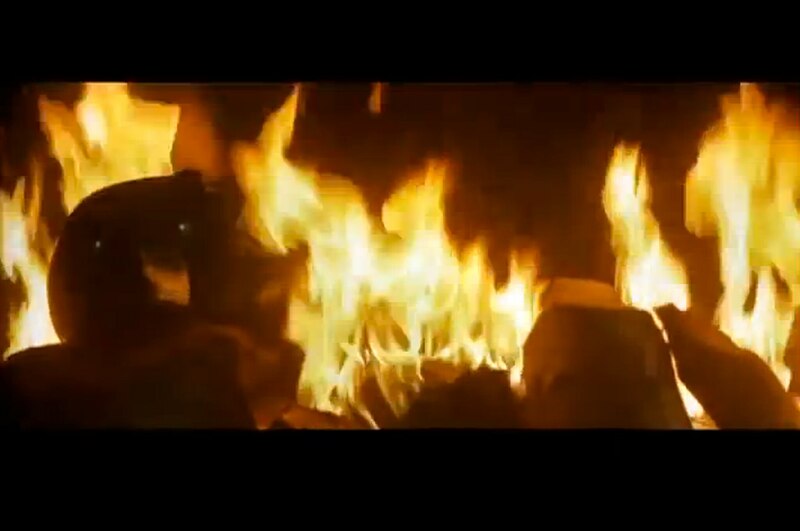 Everyone who saw “Return of the Jedi” knows Luke took it with him to Endor and burned it on a funeral pyre. A bed-bug infestation of Vader’s black suit and armor remains unconfirmed. I’d be much more comfortable with autonomous driving if I knew it was controlled by an astromech droid, the way R2-D2 sometimes pilots Luke’s X-Wing. Perhaps Lucasfilm can license “Star Wars”-themed adaptive cruise control? 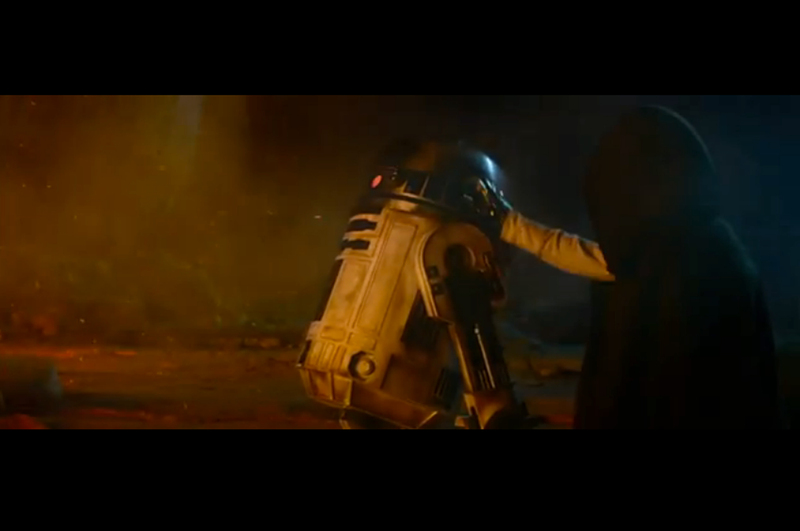 Also, glad to see that R2-D2’s body is charred and scored. One of the big problems with the prequel trilogy was its clinically clean aesthetic. Sort of reminds me of the cars at the Pebble Beach Concours d’Elegance. I want to see my favorite machines scuffed up. 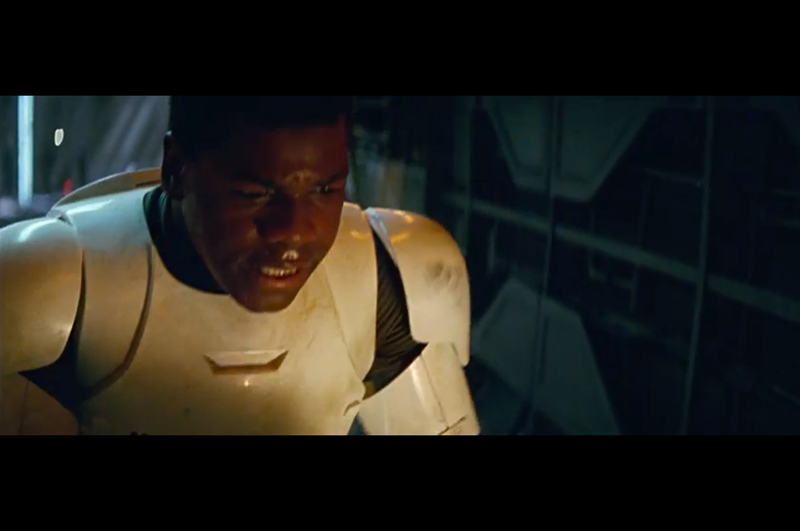 Because people are horrible, the casting of a black Stormtrooper has generated a bit of controversy. I don’t see why. We already know that all Stormtroopers are not clones. How else could a short Luke Skywalker pull off his disguise on the Death Star 38 years ago? And although Emperor Palpatine was a noted xenophobe, it seems most of his hatred was directed toward nonhumans rather than different human races. Regardless, kudos to the Empire for promoting diversity within its ranks. The auto industry, which currently has just one female CEO and a sprinkling of black people within the upper ranks, should take note. Nelson points out that BB-8, the little droid, is the perfect character for kids but, unlike the detested Jar Jar Binks and even the Ewoks, it does not appear to be insufferable for adults. 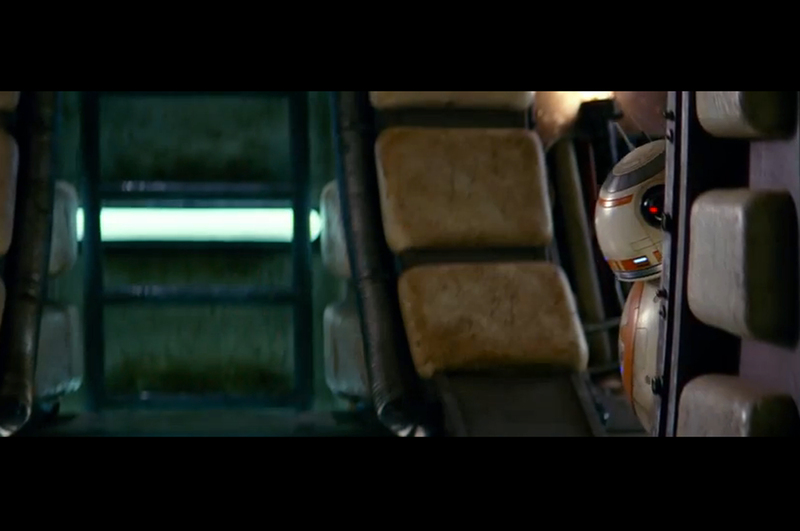 I would add that it’s nice that BB-8 is overtly mechanical. As a child, my love for “Star Wars” intertwined with and encouraged my love for cars. Rebel X-Wings and Imperial Star Destroyers shared space on my wall with Plymouth Barracudas and Pontiac GTOs. They all thrilled me with their speed and power, yet seemed somehow simple and accessible to my young mind. Kids growing up in the 21st century could use some mechanical icons. 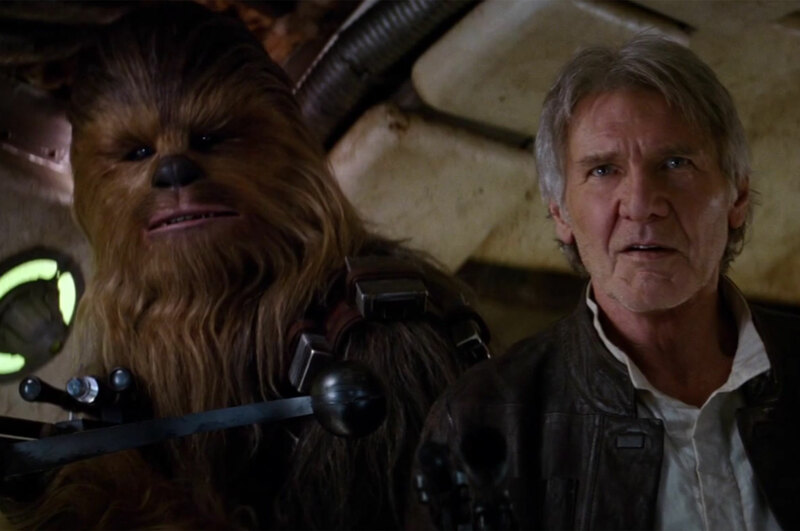 On a related note, I cannot wait to see what updates Han Solo, the Galaxy’s coolest hot rodder, has made or might make to the Millennium Falcon. I’m hoping for a more powerful sub-lightspeed drive and an updated computer targeting system. A hyperdrive unit that doesn’t break down at the least opportune moments would be nice, too, but don’t count on it.